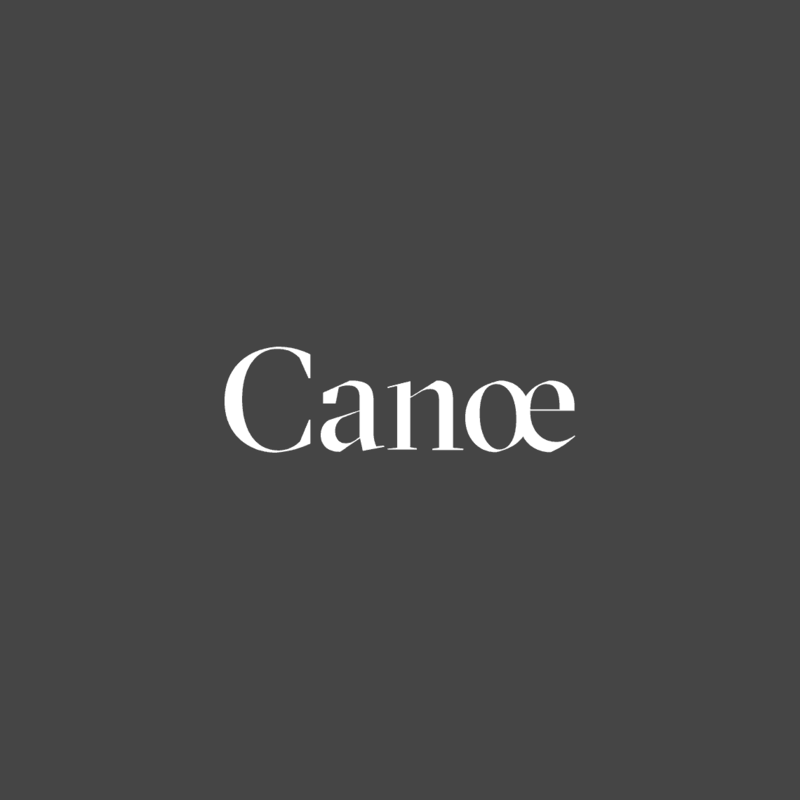 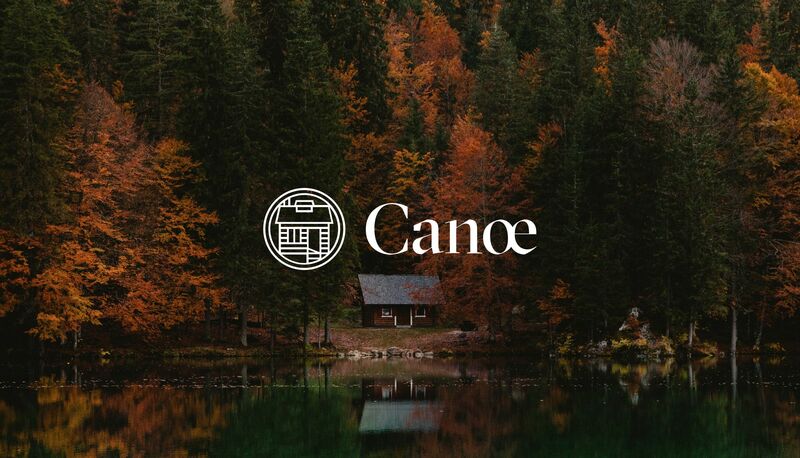 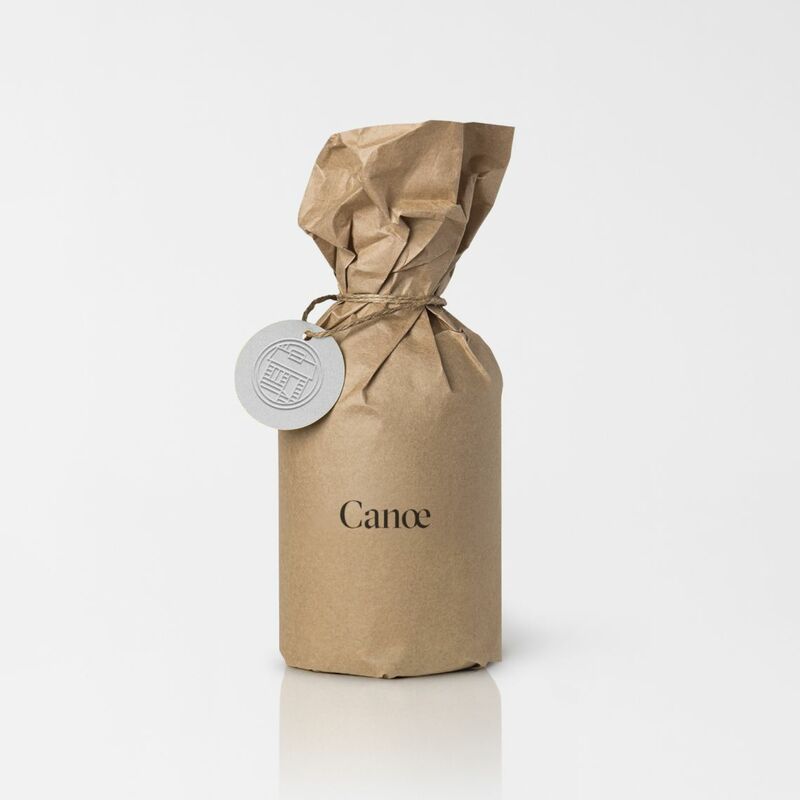 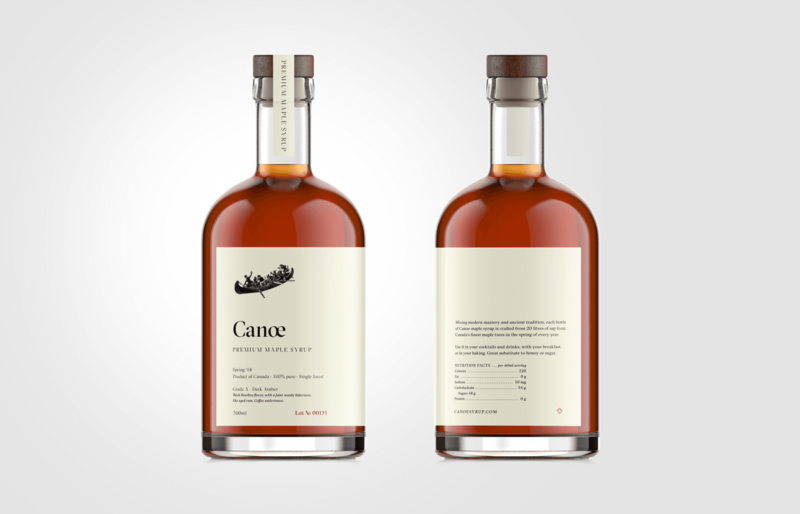 Canoe is a Canadian maple syrup producer that crafts small batch syrups of distinct personality. 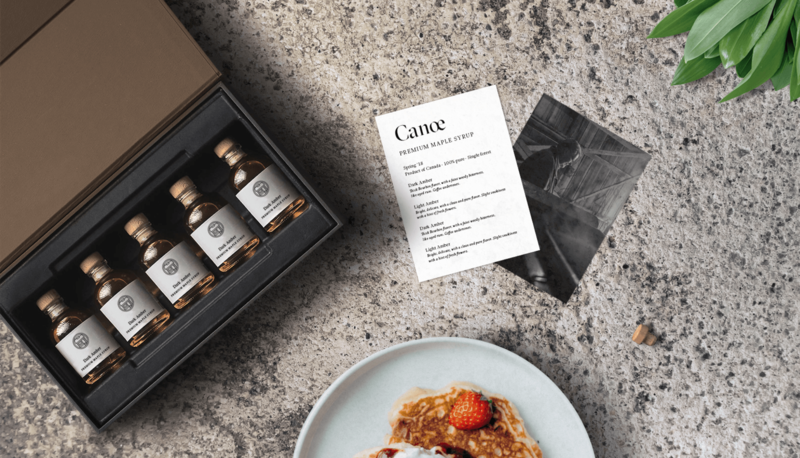 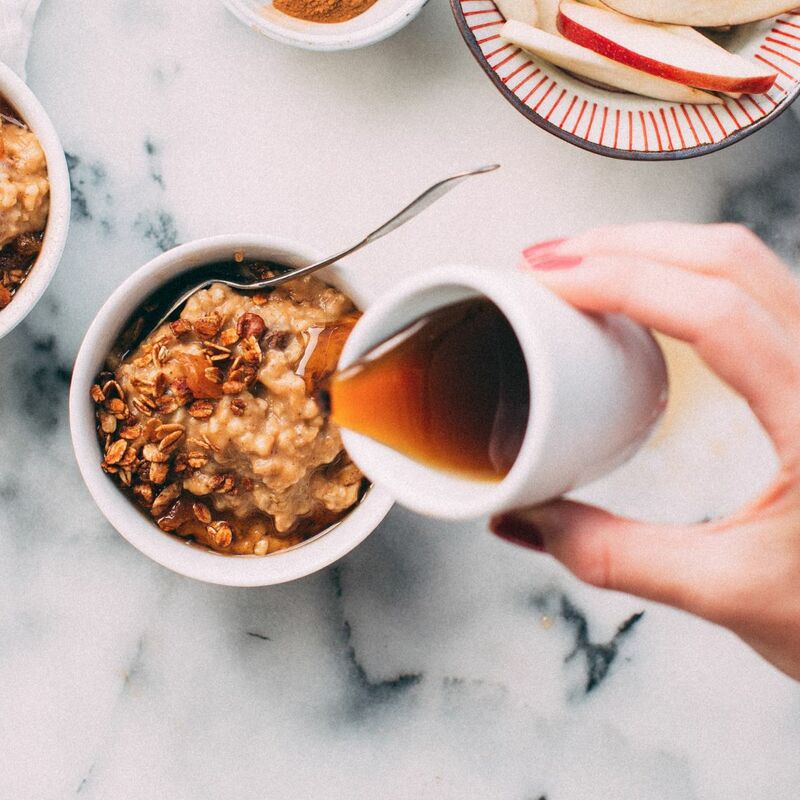 Inspired by the world of fine spirits, the brand is bringing the notions of terroir and vintages to your breakfast table. 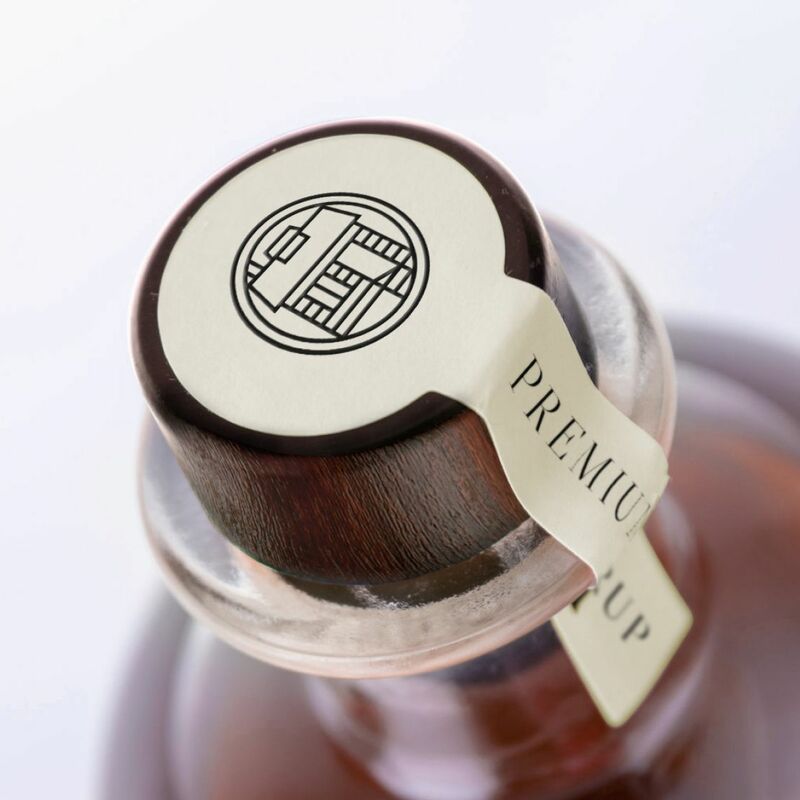 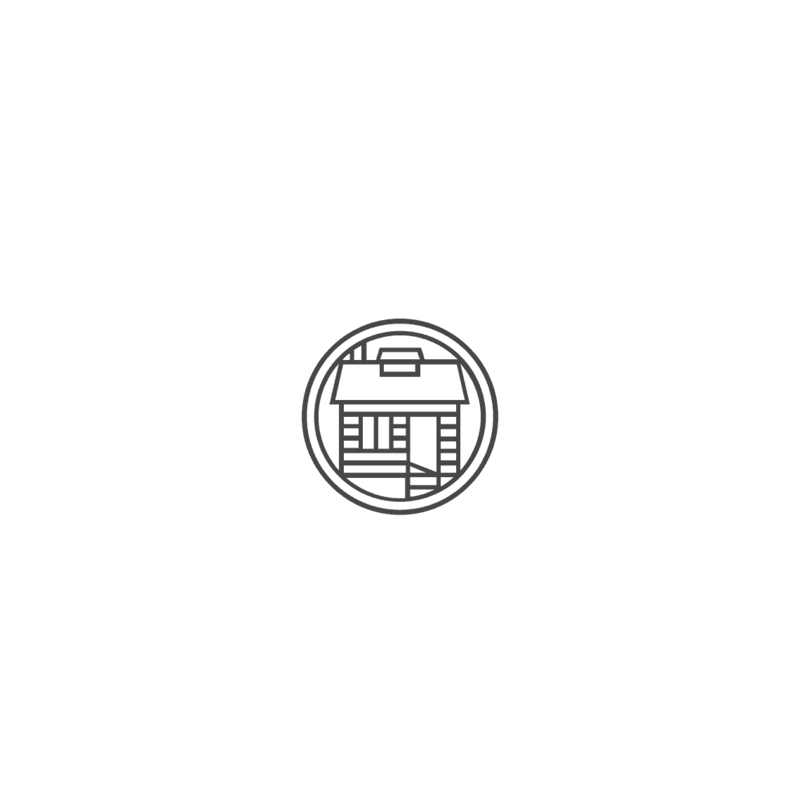 We led the company’s strategic positioning, designed the visual identity, crafted the packaging, and are overseeing the packaging’s production. 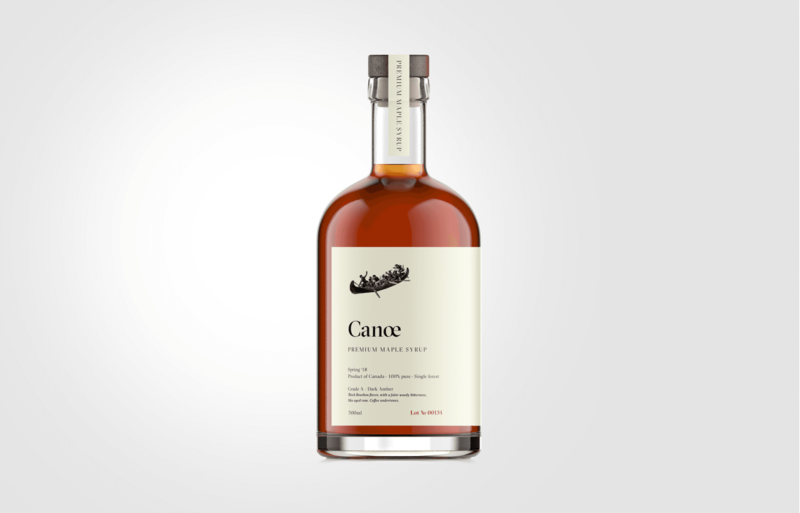 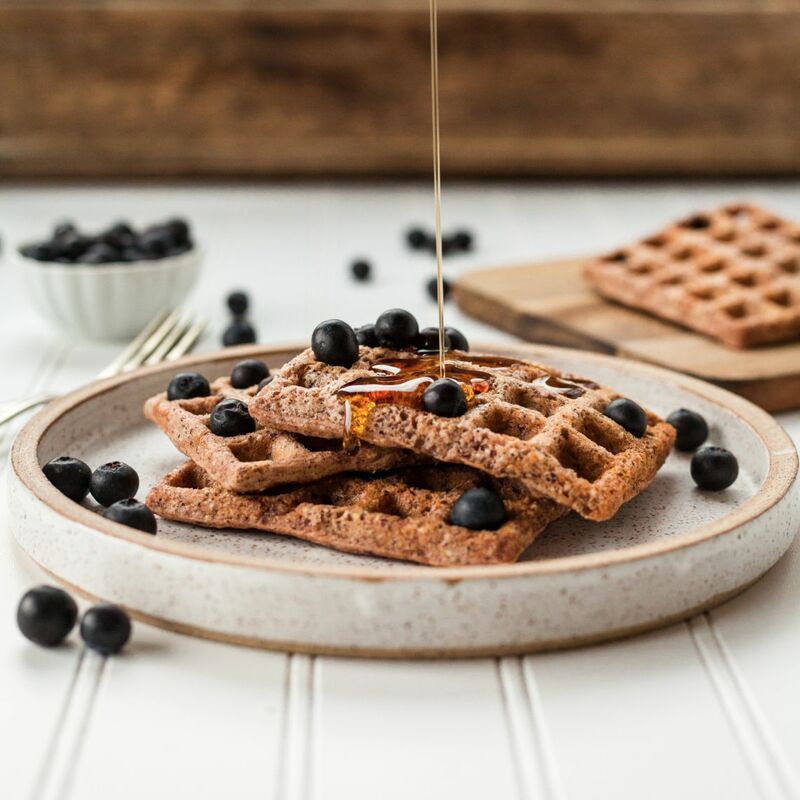 Mixing modern mastery and ancient tradition, each bottle of Canoe maple syrup is crafted from 20 litres of sap from Canada’s finest maple trees in the spring of every year.